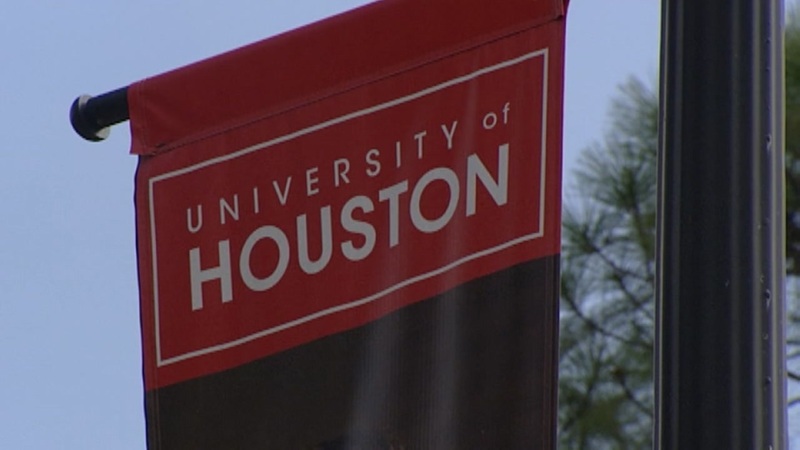 HOUSTON (KTRK) -- The University of Houston has launched a new billion dollar fundraising campaign, designed to "strategically move the university forward." According to UH, the campaign includes fundraising to support student scholarships and fellowships, state-of-the-art facilities, advancing academic programs and building the athletics program. The campaign is led by Tilman Fertitta, Beth Madison, John Nau III and Marvin Odum. How do you get a campaign underway? With a $20 million gift from the John P. McGovern Foundation. UH will rename the College of the Arts to the Kathrine G. McGovern College of the Arts. "The gift will create a permanent endowment that will benefit arts students and faculty, as well as community outreach," the university said in a press release. The campaign is ahead of schedule with a current donation total of $680 million, the university said. "Together with support of the Houston community, our business and industry partners, students, alumni and friends around the world, we have the momentum to meet and exceed our goals," said UH President Renu Khator in the release. "It's an ambitious campaign, but when the University of Houston dreams, we always dream big." The university says the campaign began in 2012 with a "quiet" phase. The fundraising effort is UH's biggest in its 90-year history.